View cart “U.S. 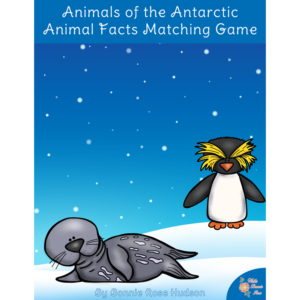 National Parks & Historic Places Board Game” has been added to your cart. 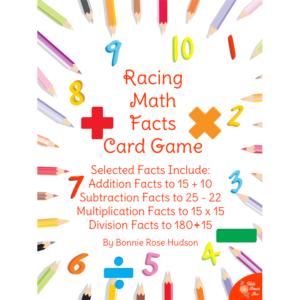 Lead your beginning readers through a fun printable board game as they face Cotton Candy Forest, Popcorn Path, Ice Cream Cone Towers, and the Muffin Mountains on their way to the Land of Consonant Blends. 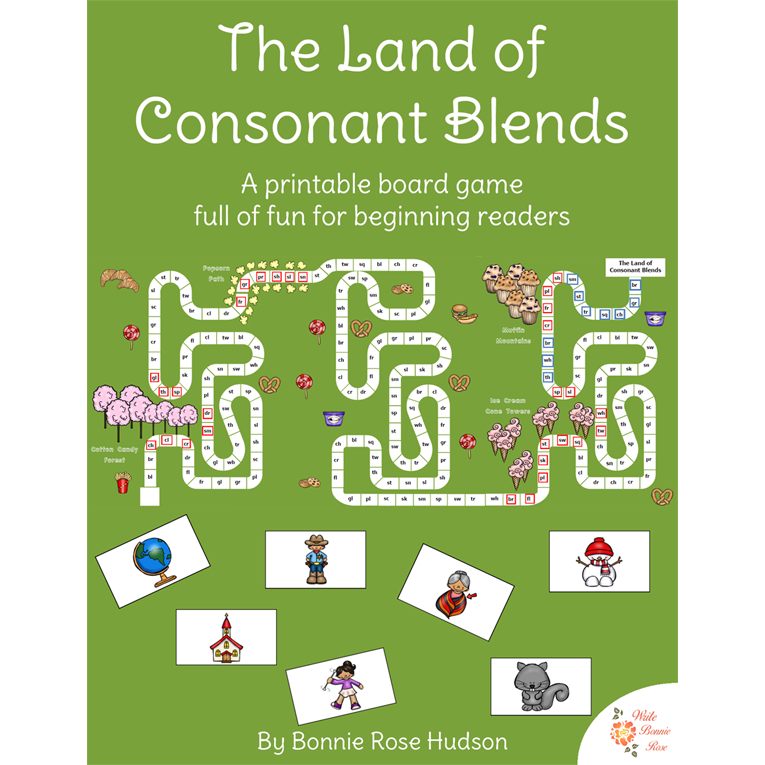 See a preview of Land of Consonant Blends Board Game. 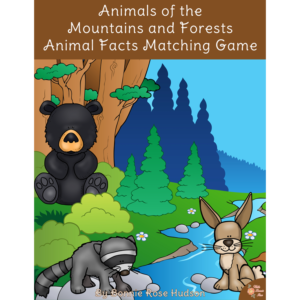 Lead your beginning readers through a fun printable board game as they face Cotton Candy Forest, Popcorn Path, Ice Cream Cone Towers, and the Muffin Mountains on their way to the Land of Consonant Blends. All along the way, they will find letters who will try to distract them from their task. Only the brave players who push on toward the end will find themselves safely at their goal. 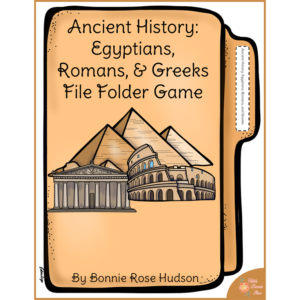 This twenty-three page game teaches twenty-six consonant blends and includes a printable gameboard, 229 picture cards, 40 direction cards, instructions, and a picture key.